Going camping? If like many of us you're planning a jaunt out into the wilds this summer (or just down the road to the local caravan park) you'll no doubt be on the lookout for handy camping accessories. Although we've featured a few high-tech examples recently, there is one stalwart company making outdoor gear the same way they have been for decades. 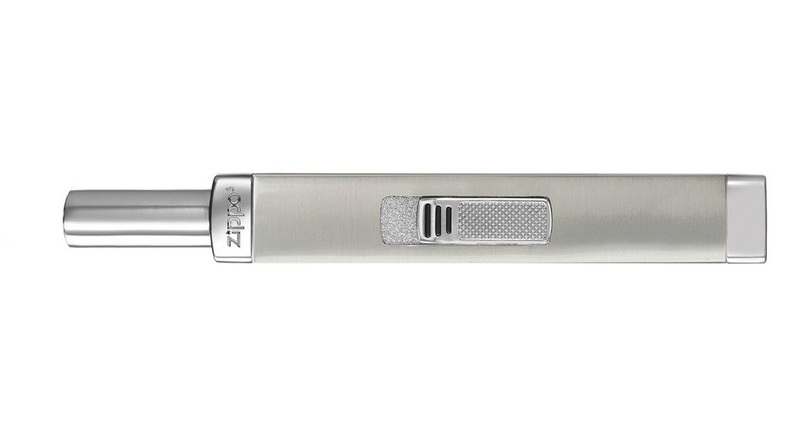 We take a look at a couple of camping essentials from Zippo. Zippo pretty much have the lighter industry sewn up, being both iconic and functional in their lighter designs. However, Zippo do so much more than that, as we found out when planning a weekend away, testing the Zippo Hand Warmer, and the Zippo Candle Lighter. 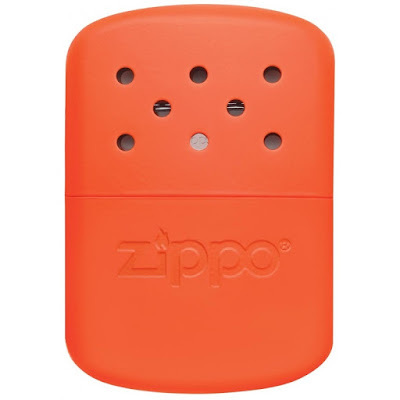 Unlike USB-powered hand warmers that we've reviewed in the past, this warmer from Zippo actually uses lighter fluid to create a constantly burning flame inside of the warmer. It's okay, it freaked us out a bit at first, too. Using the included filling cup you use Zippo's lighter fluid to fuel it up, ignite the flame, then drop on the top. This seems to almost entirely limit the amount of oxygen the flame gets, but keeps it burning safely from within. You then drop it into the small pouch provided and hold it in your mitts, soaking up all that glorious heat. It was a perfect night-time pal to have while camping, as holding it while sitting out after dinner was great. Let's face it, even on the hottest of summer days in Britain, it still gets chilly at night, and the Zippo 12 Hour Hand Warmer kept many a hand warm. For 12 hours. Word of warning, however; if you have no experience with lighter fluid then make sure you watch ALL of the tutorial videos on YouTube showing how to do it safely and properly. If you need to take a means of making fire with you camping, to light your stove or lanterns, then maybe hold off on buying a new lighter. 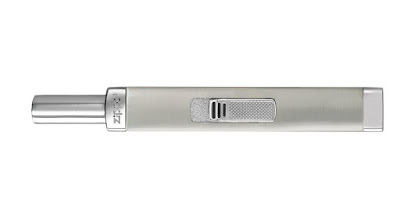 Although primarily designed for lighting candles, thanks to the longer neck and easy igniter switch, the Zippo Candle Lighter is a fantastic camping tool all-round, being lighter in weight and safer to use than a standard lighter. 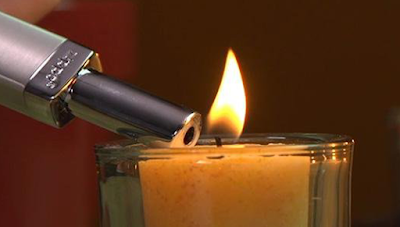 Fuelled by the very same lighter fluid, the Candle Lighter requires just a firm press of a button to ignite; no flip open top, and and no fingers anywhere near the flame. With it lit it can then be poked into just about anywhere you need it, so into a stove's gas burner, down into a standing lantern, or amongst the piles of logs of a good ol' fire pit. It works first time, too, so no awkward 'I've got this, I've got this' finger snaps as you try to ignite a lighter.